‘Divorce À Hollywood‘ (‘Irreconcilable Differences‘) is a 1984 American comedy-drama film starring Ryan O’Neal, Shelley Long, and Drew Barrymore. 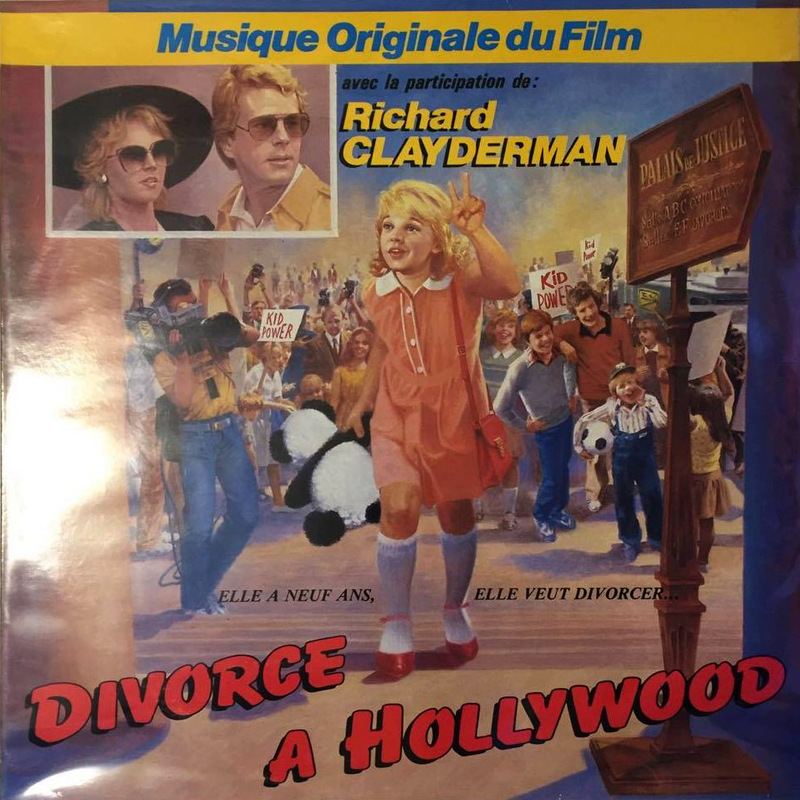 The soundtrack to the film, released the following year, was composed by Paul de Senneville and Olivier Toussaint, with a number of the tracks featuring Richard Clayderman. ‘The Way I Loved You’ and ‘Harmony’ (‘Coup De Cœur’) are two of the most popular tracks from the albums and various versions of both titles are available to download from iTUNES.